Disneyland’s social media accounts appear to have been hacked to bring all their followers a very urgent message. 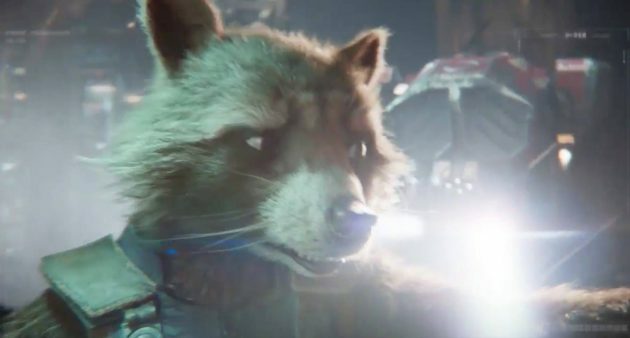 Rocket Raccoon and the rest of the Guardians of the Galaxy are in trouble – and need your help to escape. 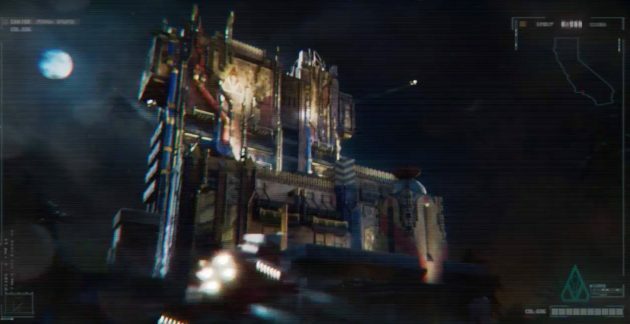 And so the story goes for the upcoming Guardians of the Galaxy – Mission: BREAKOUT! attraction, opening soon at Disney California Adventure theme park, replacing the Tower of Terror. 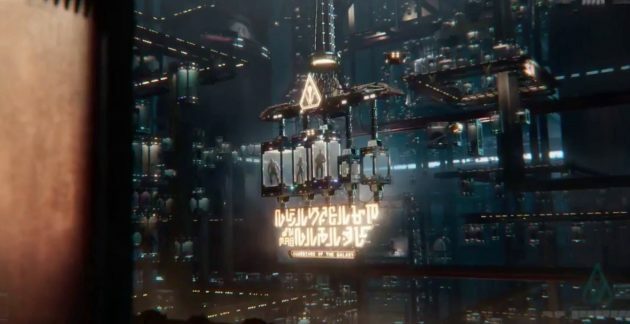 Disney has begun building some serious hype for this revamped ride, building on the tremendous success of “Guardians of the Galaxy Vol. 2,” which launched into theaters this past weekend. You’ll have your chance to be a hero when Guardians of the Galaxy – Mission: BREAKOUT! opens May 27 at the Disneyland Resort. Avatar: $2.78B in box office receipts alone. $395M in home sales. And FOUR sequels on the way. GOTG1: $773M in box office. $130M home sales. And all the merch … because Marvel sells an estimated $1B in merch every year. GOTG2: $145M in box office just in the first week. I love this cool way of advertising looking forward to the attraction!